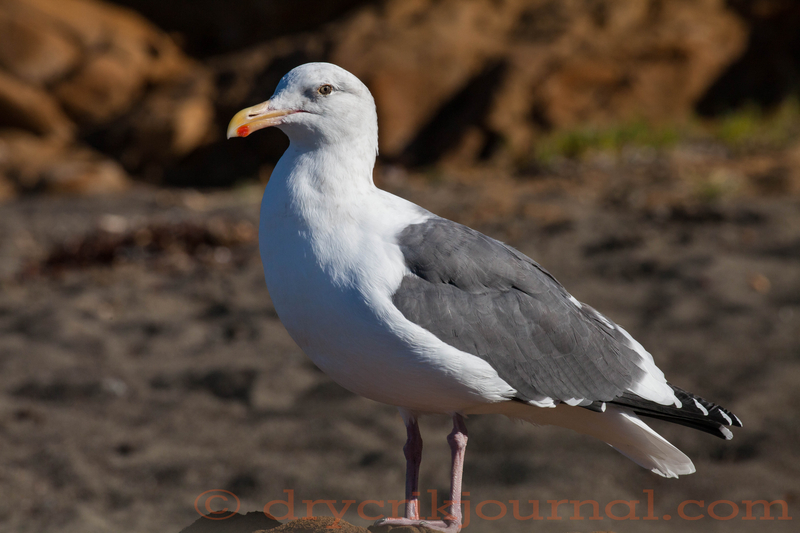 This entry was posted in Photographs and tagged Cambria, Coast, Seagull. Bookmark the permalink. Always look like they’ve just flown off with my bait in the beaks! Pretty smug species. This one not only claimed his place on Moonstone Beach, but also me within it while I was trying to take a few photographs. Waiting, I suppose, for a handout.